Pearl Fractional is a new, volumizing, fractional laser perfected for treating photo damaged skin in just one treatment. Pearl Fractional offers the best combination of patient experience and recovery time. Patients see improvements in brown spots, sun damage, tone and texture and have a noticeably smoother, brighter complexion. 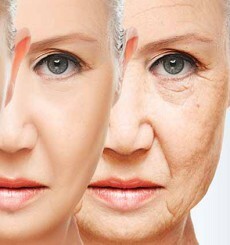 The treatment shortens healing time and stimulates the body’s own natural process for creating new collagen, plumping the skin from below and reversing photo aging and other imperfections. · How many treatments are recommended? · Who is a candidate for Pearl Fractional? · What areas of the face can be treated? · When will I see results? How soon can I wear make-up?